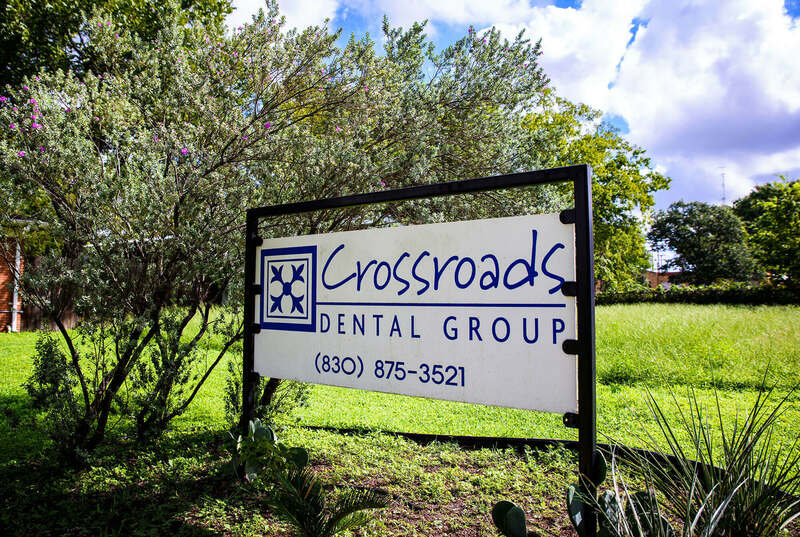 At Crossroads Dental we aren’t constrained by borders, boundaries, or rules. 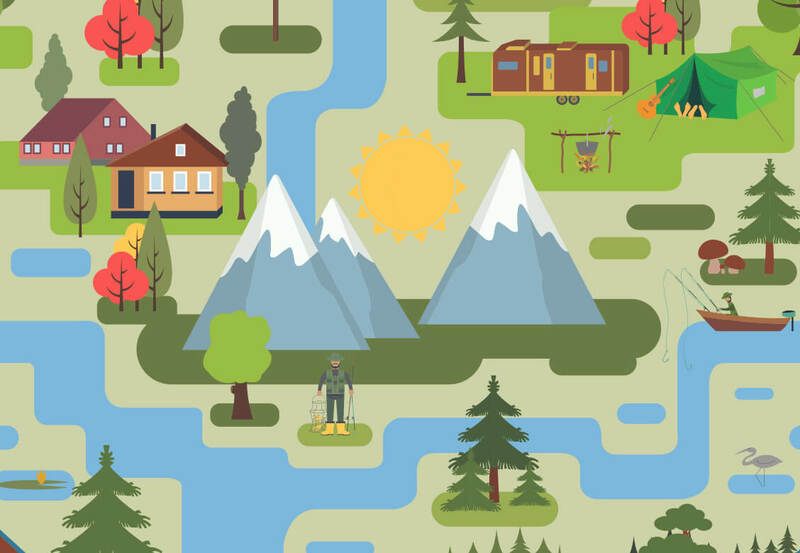 We join you on your unique adventure to a smile that’s YOU, even if it means traveling uncharted territories and making new discoveries along the trail. Our passion is to transform lives, one smile at a time. We are dedicated to ensuring that every patient, no matter what age, can achieve the best smile possible by creating simple, safe, and secure experiences so patients look forward to their visit. Your journey is as unique as your smile which is why we aim to INSPIRE you along the paths to persevere and take control of your dental health with confidence. No journey is complete without exploring and discovering the unknown which is why we commit to sharing our expertise and INTELLIGENCE along the way to make your journey smart and cutting-edge. We believe that it’s never too late to join the journey of achieving your best smile. Our practice boasts of INNOVATIVE ways to overcome your dental detours and delays so that it is easy for you to let your journey begin with us! WE MAKE IT AS EASY AS 1, 2, 3! We understand that life can be busy and stressful so we make visiting our practice as easy and stress-free as possible. From the moment our patients arrive, they are greeted into a warm and inviting environment, embracing the modern convenience of technology and innovation. For younger patients, our staff is trained to use the best care practices to ensure your child has a pain-free experience throughout their visit. 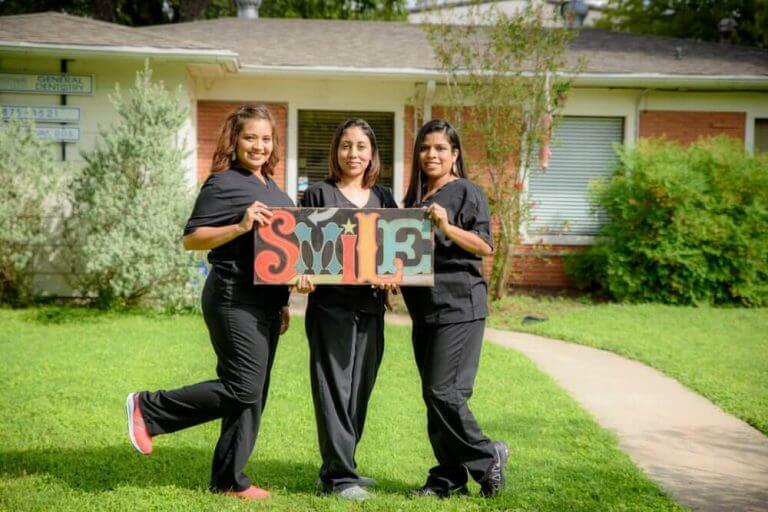 Advanced technology, a highly trained staff, and educating our patients is our map to helping our patients successfully arrive at an amazing smile. Friendly staff, quick to get you in and out! I would definitely recommend this dentist office! I had a great visit. Staff was friendly and concerned about my comfort. Dentist was great! By providing a simple path, we challenge our patients to value the benefits of regular, preventative oral care. This begins the moment patients enter our office. 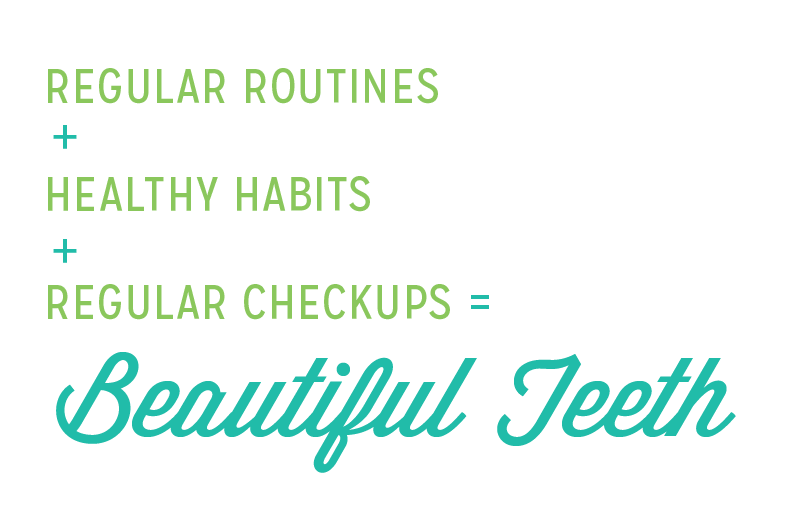 We want our patients to recognize the signs and signals for developing a healthy, responsible oral care regime. Our practice is trained and skilled, and we strive to provide energetic and fun-loving service to each patient. We offer a simple, safe and smart dental experience like no other. 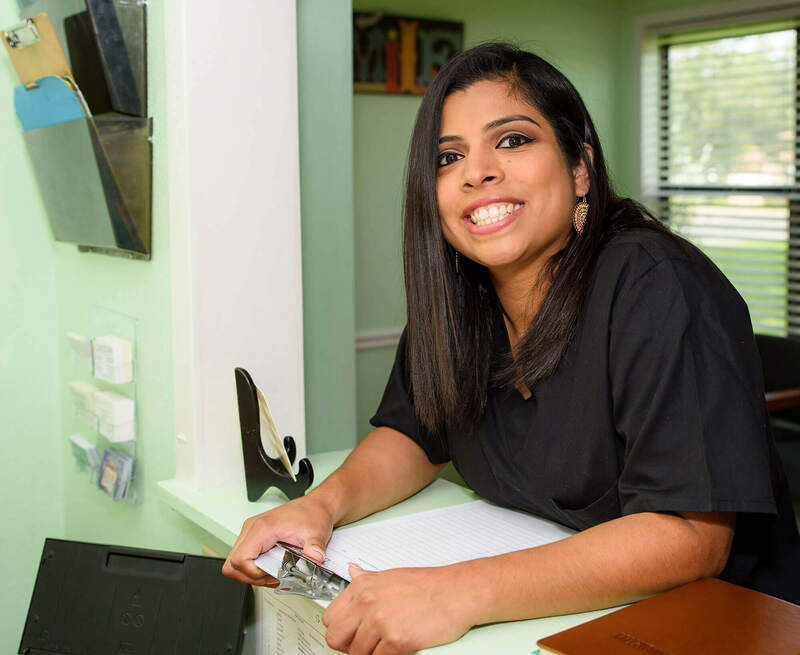 Our pediatric dentist is trained to give children the compassionate, quality care that improves their oral health and helps them have a fun time at our office. 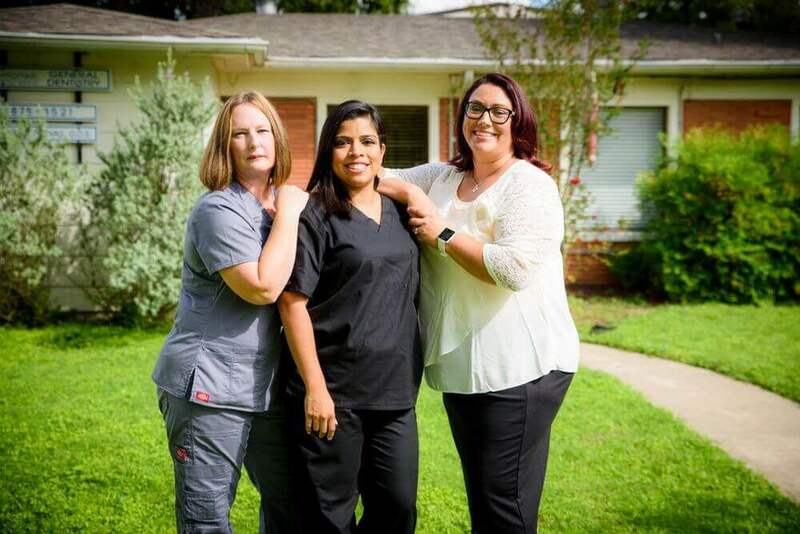 Our dentist and team improve the oral health of patients of all ages by providing general dentistry in Luling, Texas. Our dental professionals offers a variety of treatments with personalized, compassionate care so you can have a stronger, healthier smile. Some of the services we provide include the following: Dental Bonding, Dental Fillings, Dental Hygiene and Tooth Extractions. 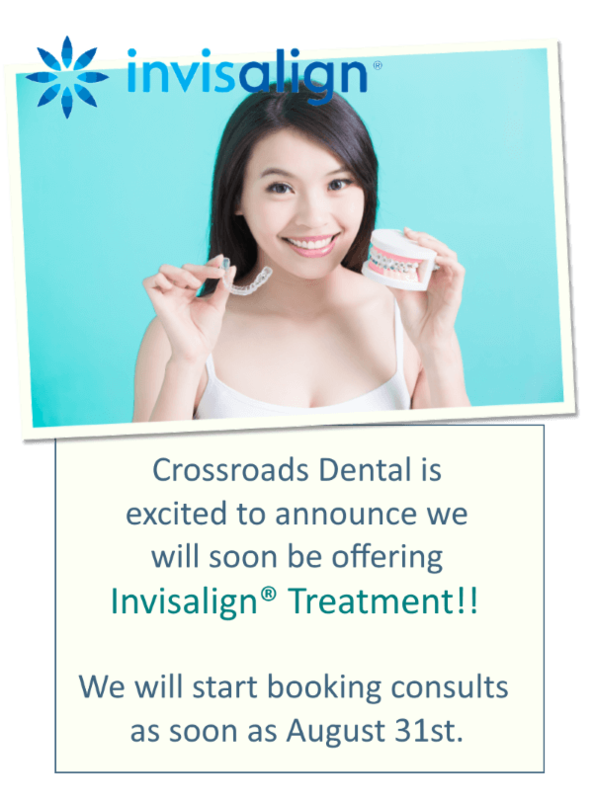 You can gain a healthier mouth when we perform these procedures at Crossroads Dental. Broken and missing teeth can ruin the appearance of your smile and the function of your bite. 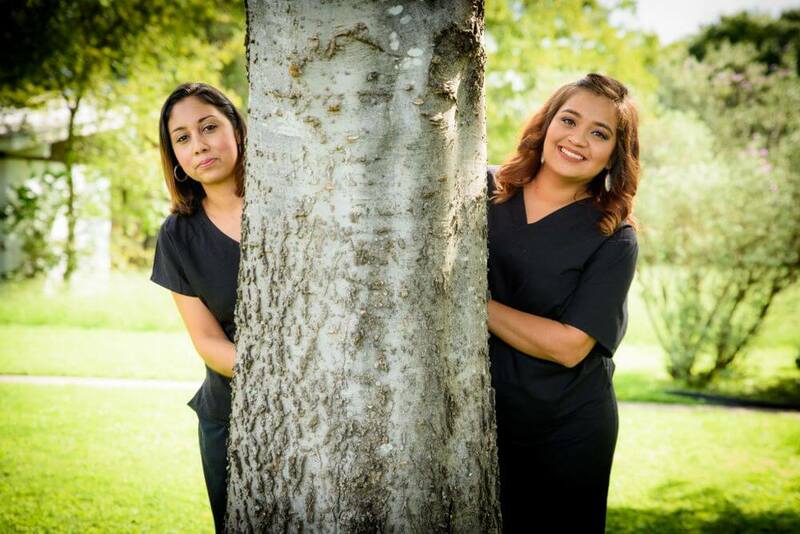 We welcome you to visit our dentist for restorative dentistry in Luling, Texas. We offer durable, quality dental prosthetics at Crossroads Dental which will have you smiling once again. Some of our restorations include: Dental Bridges, Dental Crowns and Dentures.